Chrysanthemum by Kevin Henkes is one of the all-star books of the children's literary world. Kevin Henkes's title character is a cute little mouse with a very big name. Chrysanthemum loves her name, and can even spell it, but when she goes to school, she is mercilessly teased by a group of nasty little mouselets who use her name as an excuse to pick on her. Mr. Henkes really gets what it is like to be teased in a world where children can be terribly cruel at a very young age. Chrysanthemum goes home each night to her caring and concerned parents, who tell her she is winsome and winning, and although Chrysanthemum is reassured that she is the center of her parents' universe, her parents' concern doesn't solve the problem. Finally, at school, Chrysanthemum meets a fabulous new music teacher whom all of the mouse children adore. Ms. Twinkle is a ray of sunshine and is adored by all the children in the class. When she produces a musical play, Chrysanthemum is chosen to be a daisy. When Chrysanthemum confides in her teacher about the way the other children are teasing her, Mrs. Twinkle restores Chrysanthemum's confidence and makes her the envy of all her peers. Chrysanthemum is one of my all-time favorite children's books. The story is written in a way that will appeal to children, parents, and their teachers. Kevin Henkes' story about teasing is a success because the author understands his subject and presents it in an entertaining way that invites sympathy for the child being teased. The title character of this story begins as a carefree and happy-go-lucky girl whose parents dote on her. She loves her name. In the story, she repeats her name to herself in a sort of sing-song melody that conveys complete and total contentedness with herself and her small familial existence. But when Chrysanthemum is teased by the other girls at school, her innocent and happy-go-lucky world is shattered. She becomes embarrassed and distressed by her unusually long name. Chrysanthemum's parents continue to do what they have always done, which no longer works. Now that Chrysanthemum's world has grown to include the school environment, her parents no longer can offer the kinds of reassurance that they once did. When Chrysanthemum's ebullient music teacher chimes in with her own long floral name, Chrysanthemum's confidence is restored. The other mouse girls at first envy, then copy, then accept Chrysanthemum. Even though the characters in Henkes stories are only about two inches tall, the characters' have experiences that most school-aged children will be able to relate to. Henkes shows a real understanding and empathy for a child who is in a teasing or bullying situation. I always get a bit choked up for Chrysanthemum. The parent in me feels no child should have to be exposed to this unpleasant aspect of life in a public school. Although this story has a happy ending, many children who are teased at school don't experience such happy endings. This book could help you begin a dialogue in a classroom setting about teasing or bullying, and to set expectations about classroom behaviors. Other books about bullying address the topic in a more direct way, but this book is an excellent one to share with an elementary school classroom because its humor and tone are lighthearted, and the ending is not only happy, it is jubilant. 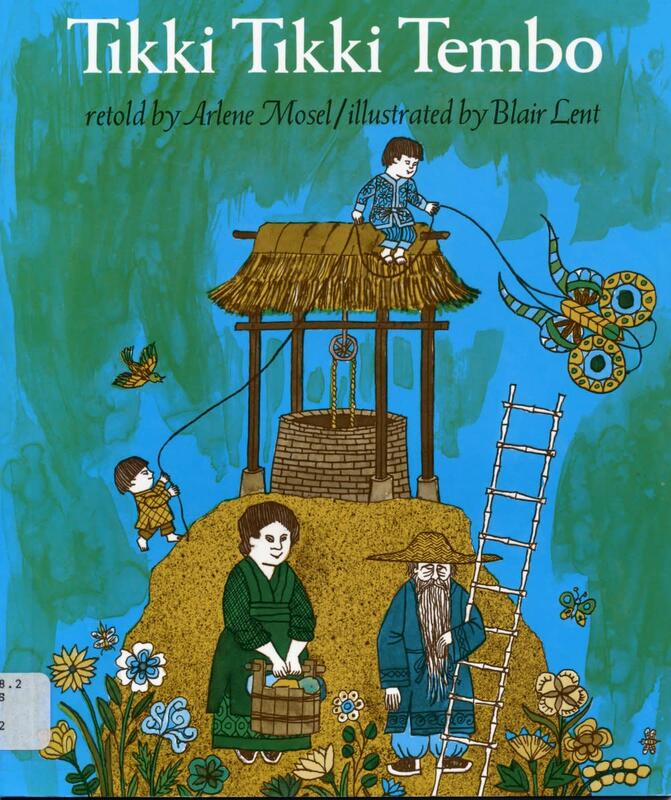 Another book about the importance of a child's name is Arlene Mosel's Tikki-Tikki-Tembo. This other fanciful "pseudo fable" is a classic children's story that can help you explore your discussion of teasing into a different direction of personal identity and stereotypes. Compare this title with My Name is Yoon or The Name Jar, a book I strongly recommend as a title to pair with Tikki Tikki Tembo. What problem did Chrysanthemum have in this story? Why do you think the other kids teased her? Do you think Chrysanthemum would be a good friend? Why or why not? Have you ever been teased at school or somewhere else? What happened? How did you feel when you were being teased? Have you ever seen another kid being teased in class? What could you do about it? Should you tell the teacher? Talk to the child who is teasing? After several students have shared experiences, ask for some suggestions on how to handle teasing. Explain that your classroom will be a teasing-free zone. An Educator's Guide to Combat Bullying and Bully Prevention is a website designed for teachers and educators. 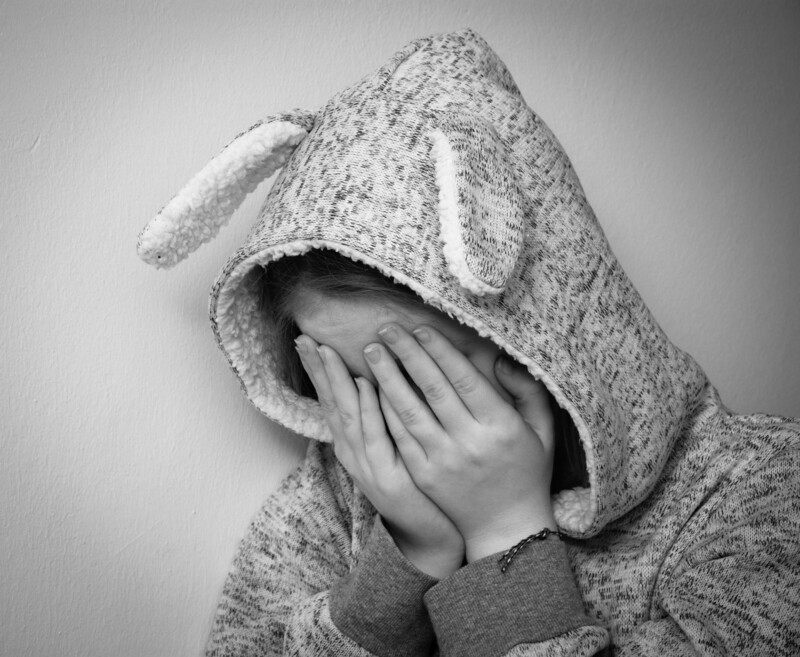 The site has an up-to-date bullying vocabulary guide, including a definition of bullying, and what it means to be a bystander, a defender, It includes Bullying Prevention Vocabulary that you may want to review and incorporate into your lesson plan or classroom reading of this story. #1 Instructional Lesson for All Students On Bully Prevention summarizes the bullying circle and includes information geared to older elementary school children. Overall a favorable review and summary however I must take offense to the author's assertion that this is life in PUBLIC school, as if this type of teasing never occurs in private school- hah! This was one of my favorites to read aloud at library storytime. The prose in this story has a melodic cadence that makes those long long words flow with great ease. The story has such a positive message, it is quite difficult to dislike it! 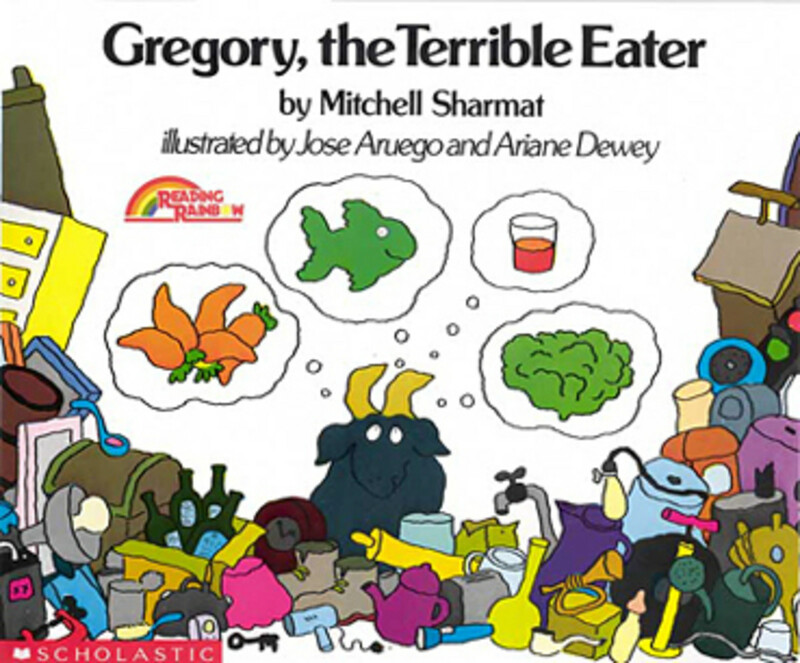 This was one of my favorite picture books when I was a child. I remember my mom reading it to us at the library. Thanks for reminding me of the story and its message against bullying and the importance of self-confidence! 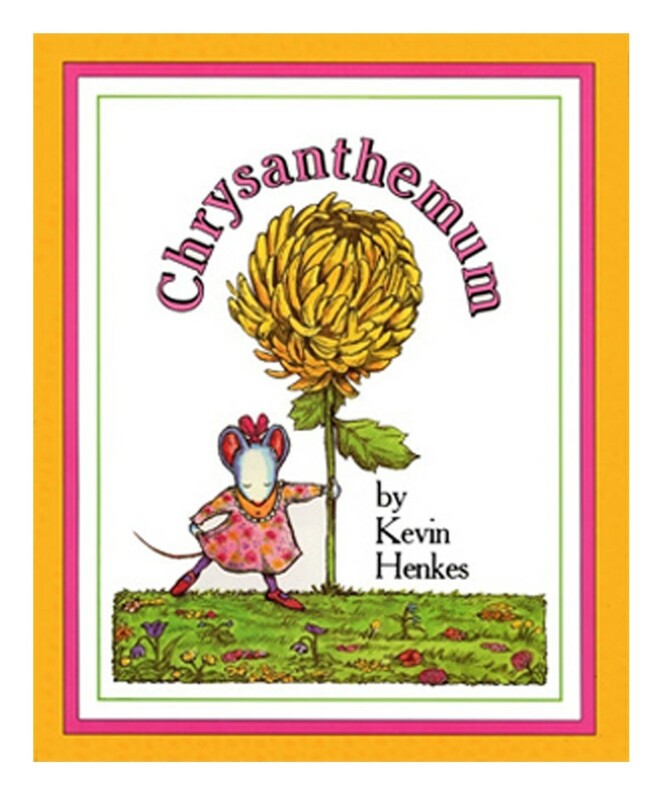 Also, I've always known how to spell chrysanthemum because of the book! Thanks Izettl, though I've never yet encountered anyone named Delphinium! It's a handy book to have now that many parents are naming their children really different names. Plus it tackles the issue of kids picking on other kids, which is great! Hi izettl, that was one of my favorite books to read during children's story hour. It is a bit long but older preschoolers loved it. Chrysanthemum is as winning and winsome as her parents think she is. I love that book. My daughter thinks it's cute too. One of the few books she sits down for. Thanks Lisa, I look forward to reading your hub. I have read that book, but it has been quite some time. I'm truly honored that you are reading my articles! 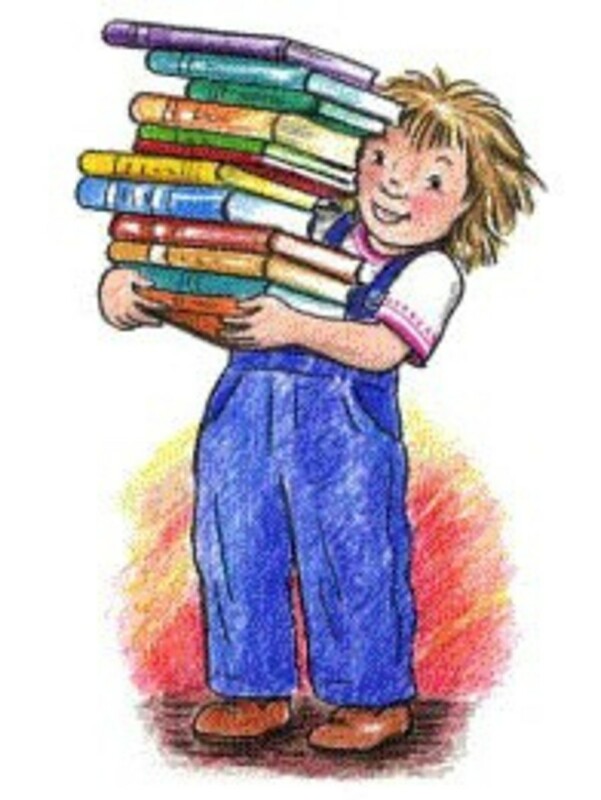 This is one of my favorite books too, I am a children's librarian and I enjoy reading your hubs. This is a great book to read with others about bullying or name-calling to teach character ed. Please stop by my hub about a little known Dr. Seuss book, "Daisy-Head Mayzie" that also teaches kids about differences in others. @dohn121: How did I miss your insightful comment? I do review a lot of books about bullying because fiction is such a great way for teachers and students and parents to start a conversation about this important topic. I've grown into a very social adult over many years but as a kid I was always a loner and an outsider. I think these types of kids sometimes need guidance and other older kids are facing much more serious problems with hazing and other more aggressive bullying behaviors. The teasing in this book is a mild form of bullying but the book really spoke to me. @rebekahELLE: Thank you. I love it too. This is a very dramatic story and Chrysanthemum is so likable and believable. So many children will relate to her problems. Kevin Henkes does a magnificent job with it. Thank you for sharing this one, wannabwestern. 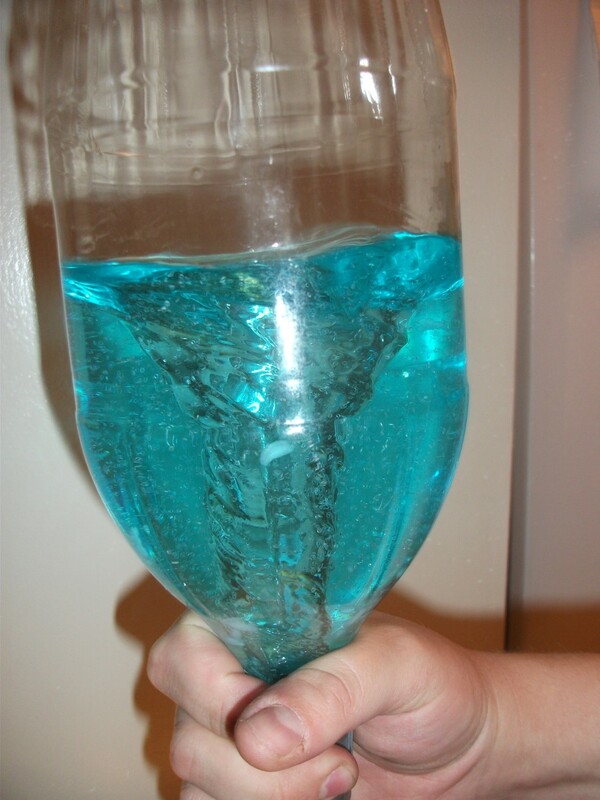 I think I did my fair share of teasing and have been teased myself in school (you could say it was a "wash"). 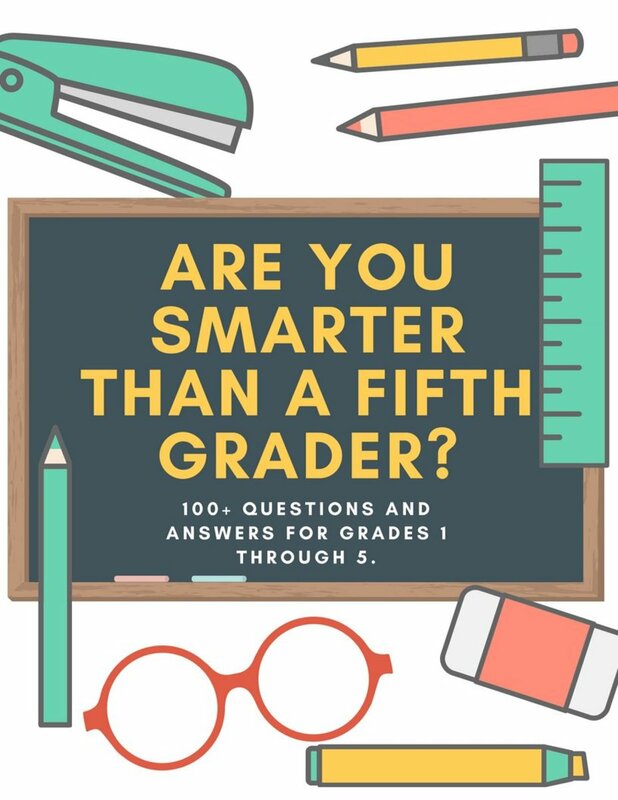 I don't know of other books on this important topic, so I can see why this book can be utilized as a means of deterring teasing in a classroom. Thanks! @ripplemaker: It is a great one. I love everything Kevin Henkes writes. He is a true student of human behavior, and captures it so nicely and poignantly in this genre. Thanks for your kind remark! This sounds like a wonderful book :) I love how it teaches issues on teasing or bullying. 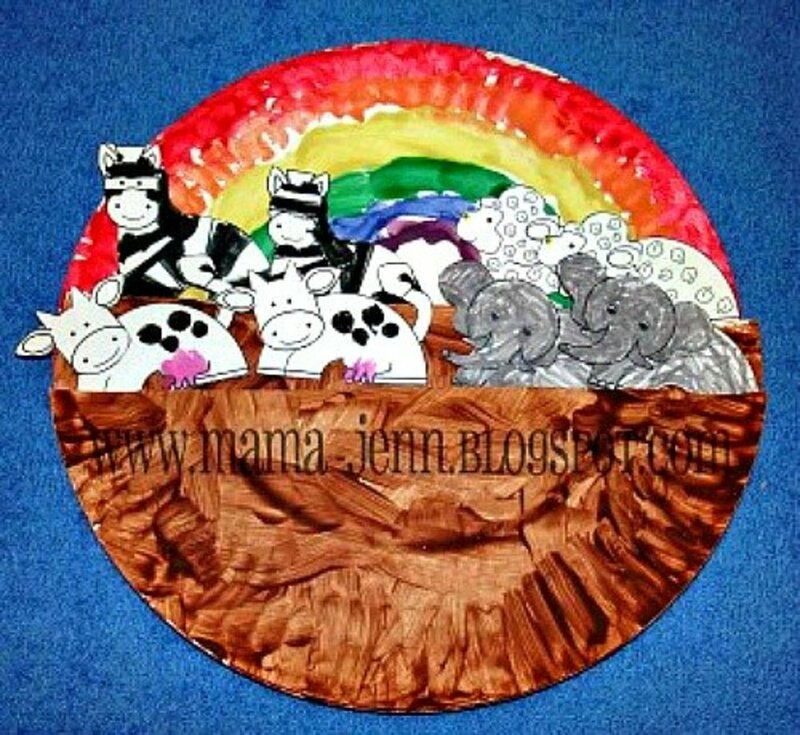 @TripletMom: Thanks for commenting, I know saying "Chrysanthemum" can be a bit tiring, but I agree the story's message is great. My girls love this book and I was happy when they were able to read because saying Chrysanthemum over and over again was tiring. I love the message in this story though. @wesleycox: That is likely. This story has been around for a while. 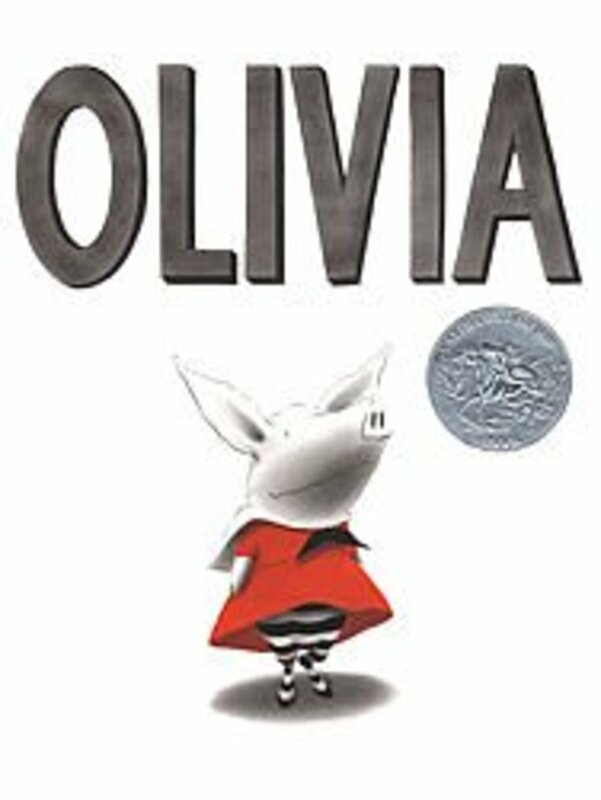 @Lily Rose: This is a wonderful book to read aloud. Kevin Henkes has written several other books that you may have heard of. His Lily books are very popular (I've also written a review of Lily and the Purple Plastic Purse.) I also like Wemberly Worried and Owen. All of his mouse books are great. We moved into our new house four months ago and I just found another box of my children's books in the garage. Our library cards get put to constant use too. Have fun at your book fair. That is a great way to support your children's teachers too. Thanks everyone for reading and leaving a comment! Great review - my kids love books and I can't say no to a good book for their collection; I'll have to check this one out. My daughter's preschool is currently having a book fair and I think I saw another book by this author there. A lovely story and yet there is a lot of meaning and help there for parents. That bullying of so awful but undfortunately will never die out. I think I read this when I was a kid. The storyline as you describe it sounds very familiar.